Cathy shares her expertise here on About.com, The Huffington and as the Founding Editor of DivorcedMoms.com. During the past ten years, Cathy has worked with individuals and couples going through the divorce process. She assists her clients with setting goals, solving problems and working smoothly through a time of transition. 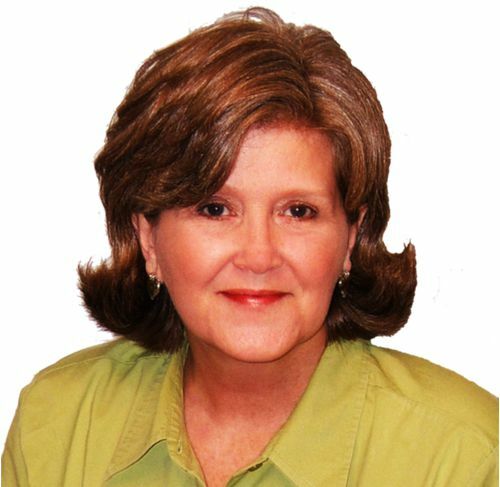 As a legal investigator, Cathy has helped clients by mediating conflicts such as child custody, visitation, the division of marital assets and other issues that arise during divorce. "My passion for this subject comes from my own life experience with divorce and the Family Court System. I am driven to help others navigate the emotional and legal process of divorce in a way that will lessen any negative impact on all involved. My goal, through my writing and coaching is to give pro-active support and accurate information to help you maintain focus and control during a difficult period in your life." You are welcome to contact Cathy at cathy@cathywmeyer.com if you are unable to find needed information on the site. Please be aware of the fact that Cathy is not a divorce attorney. She will not respond to questions about legal issues and urges you to seek the advice of a divorce attorney.